Review: Midnight Club 3 DUB Edition is a video game in the genre of arcade auto simulator published by Rockstar Games in 2005 for Xbox PlayStation 2 and PlayStation Portable. 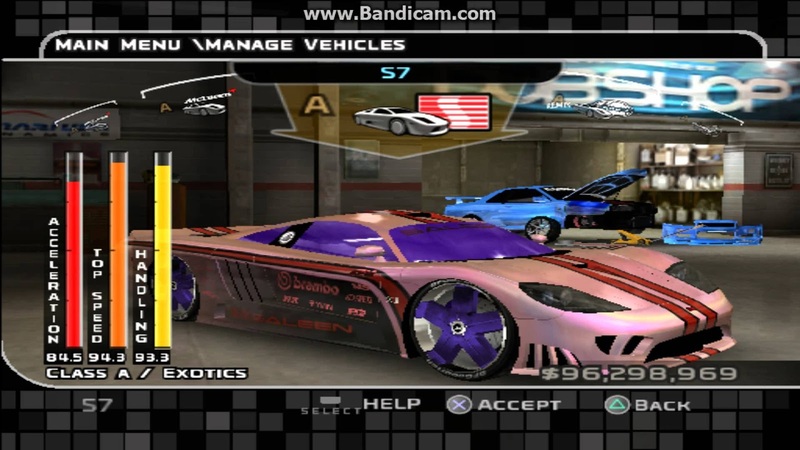 The following year for the PlayStation 2 and Xbox an updated re-release of the game called Midnight Club 3 DUB Edition Remix was released. The official distributor in Russia was 1C-SoftKlab. This is the third part of the Midnight Club series. 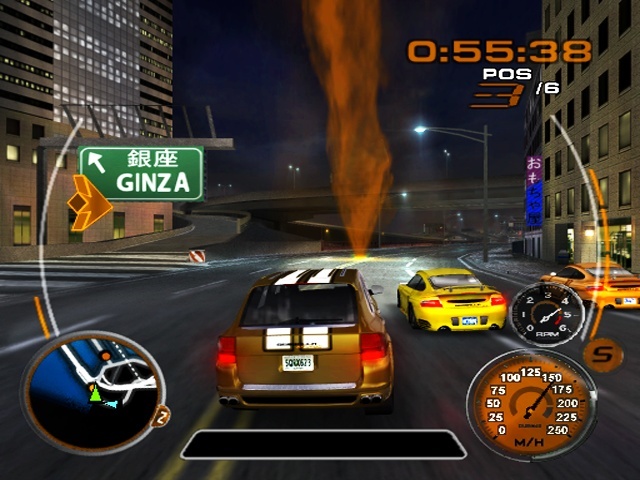 Like the previous parts of the series Midnight Club 3 DUB Edition combines street racing in real cities as well as a wide range of options for setting race conditions. As cities in the game are represented San Diego Atlanta and Detroit for which the player is given freedom of movement. 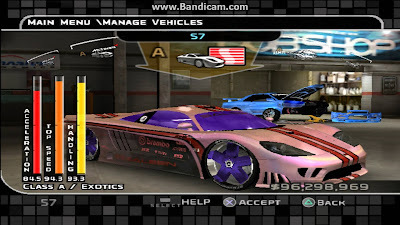 In the game for the first time in the series there were licensed cars and motorcycles as well as the possibilities of their tuning and styling. In addition in Midnight Club 3 DUB Edition there are a variety of options for multiplayer games. 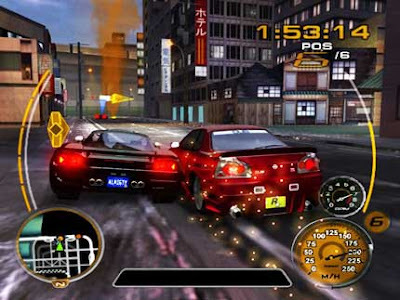 The development was conducted by the Rockstar San Diego studios for the PlayStation 2 and Xbox and Rockstar Leeds for the portable PlayStation Portable system. Rockstar Games in the creation of a new part entered into a partnership agreement with the magazine DUB Magazine with which developers took a license for game content were advised on the development of the project. 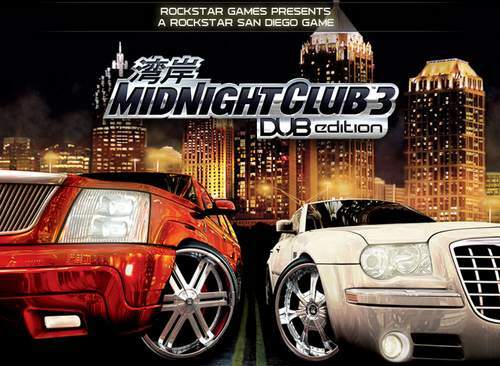 The gaming press positively met Midnight Club 3 DUB Edition noting good graphics music and game modes but criticizing the level of complexity and frame rate.